Quiet Riot continues their historic journey in 2017 with their new album, “Road Rage”. Led by drummer Frankie Banali, who is joined by veteran bassist Chuck Wright (who has been in and out of the band since 1982), guitarist Alex Grossi (who has been in the band since 2004), and new vocalist James Durbin, the band continues to be an unstoppable force in the rock ‘n roll world. “Road Rage” is set for release August 4, 2017 via Frontiers Music Srl. 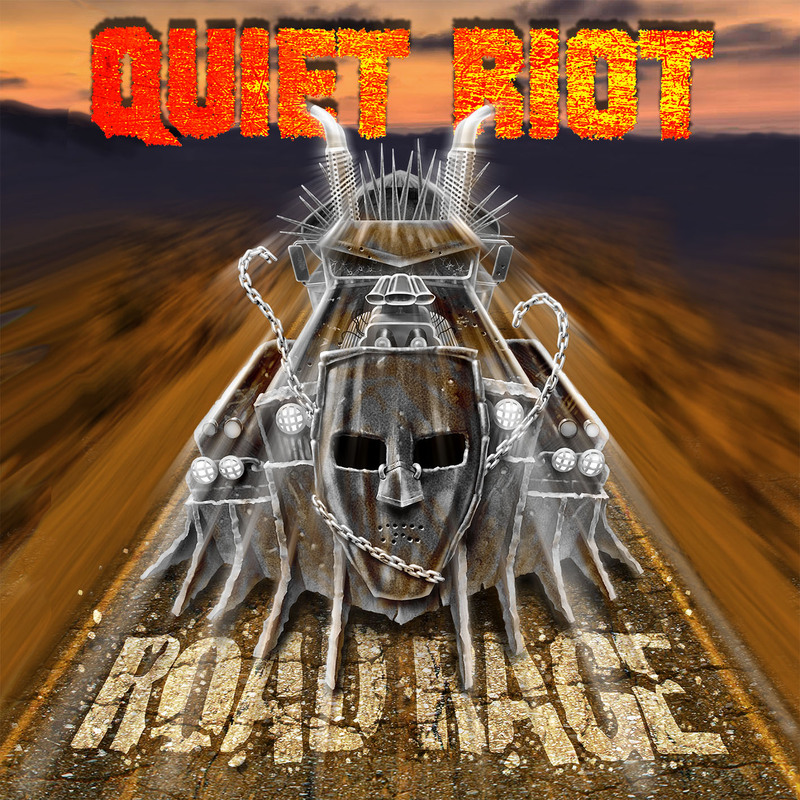 Today the first song from “Road Rage” and the first ever QUIET RIOT track featuring James Durbin on vocals has been made available for streaming. Get your first listen to “Freak Flag” HERE. “QUIET RIOT has always recorded songs that have a link with the QUIET RIOT “sound” and at the same time always musically moving forward. 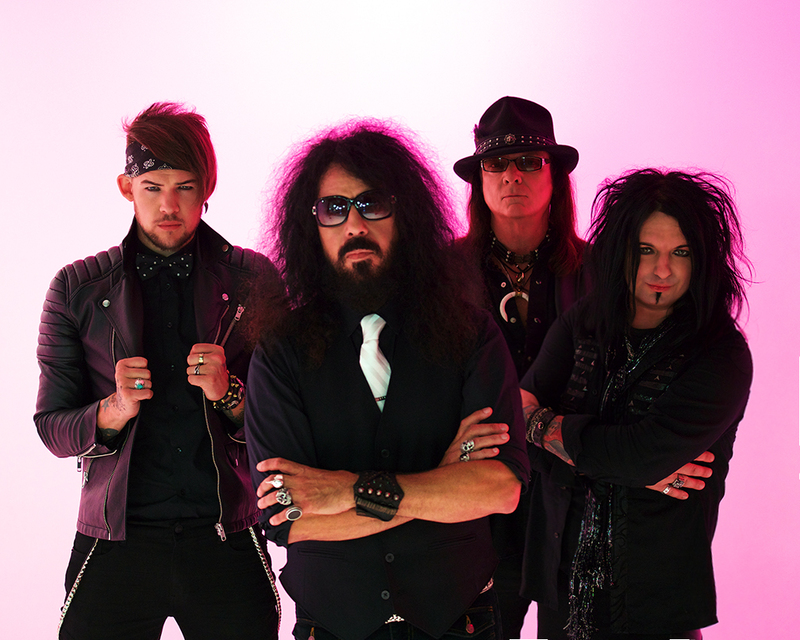 “Freak Flag” is such a song with a strong connection to our iconic sound from the past, which I think our longtime fans will appreciate and newer fans will embrace,” says drummer Frankie Banali. “Road Rage” was originally scheduled for release in the spring of 2017, but with the injection of newfound energy for the band with the addition of American Idol alumni James Durbin in the vocalist slot, the band decided to scrap the original sessions and record the album with the new and improved line-up. The results are everything QUIET RIOT fans could have hoped for! QUIET RIOT is a rock & roll phenomenon. Famously known as the first heavy metal band to top the pop charts, the Los Angeles quartet became a global sensation thanks to their monstrous smash hit album, 1983’s “Metal Health”. That album topped the Billboard album charts for several months and the follow up album; “Condition Critical” went double platinum. The band has continued to record and tour throughout the decades following.